The office is located on the northbound HWY 6 (Earl Rudder Freeway) access road, just north of the old building on the east side of the freeway. Look for our sign facing the highway. Whether selling your home or buying a new home, our 60+ agents and assistants combine experience, knowledge and technology to give our clients the finest real estate experience in the Brazos Valley. 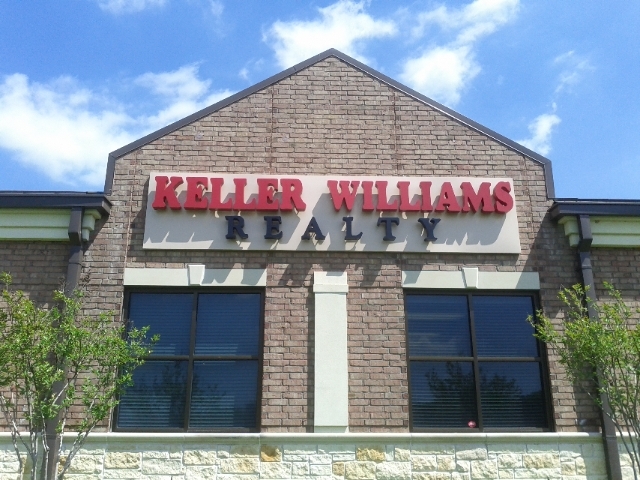 With over 300 homes and properties in our local portfolio and the reach of over 80,000 Keller Williams agents worldwide, Keller Williams of Bryan College Station will provide the quickest, easiest real estate service for our clients. Our beliefs are an essential part of who we are and how we conduct business. The Keller Williams® Belief System is the foundation for providing the ultimate in service for our clients.